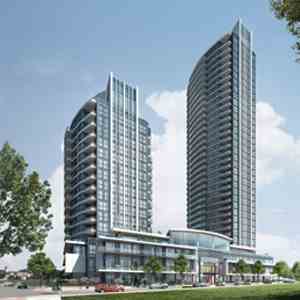 COMING THIS SPRING – DANIELS IS SHAPING THE FUTURE OF ERIN MILLS! 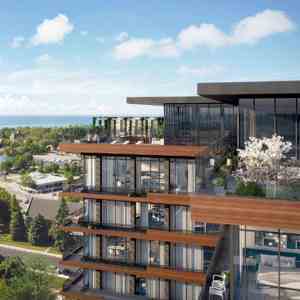 With studio to 3 bedroom suites with incredible lake and city views, Arc Condominiums will redefine contemporary living built with Daniels’ legendary quality and integrity. 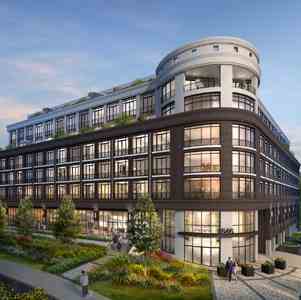 Residents will enjoy unique amenities, including a full court gymnasium and a central community courtyard complete with a running track, open green space, gardening plots, Farmers’ Market and retail opportunities. 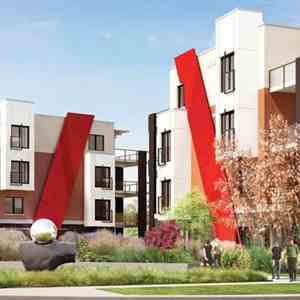 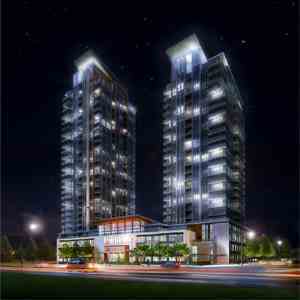 Love where you live, work, play, grow and shop at Arc Condominiums. 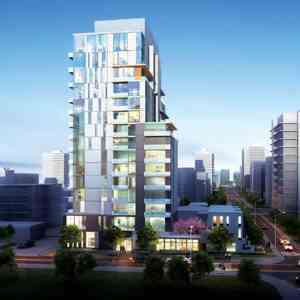 Innovative building amenities including a full-court gym, fitness centre, outdoor terrace, comfortable lounges complete with a juice bar, large screen TVs, and a chic party room. 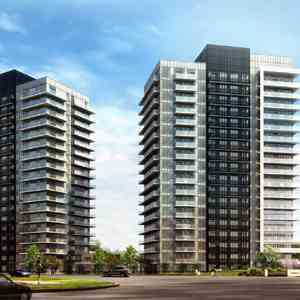 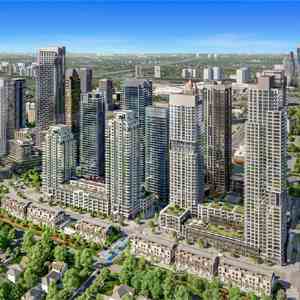 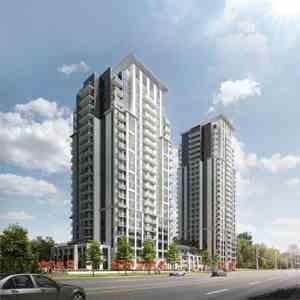 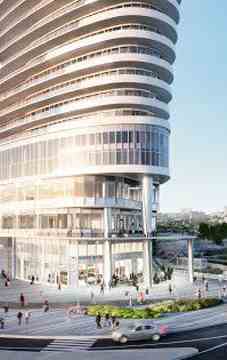 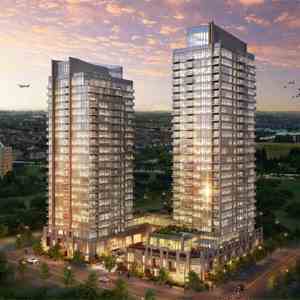 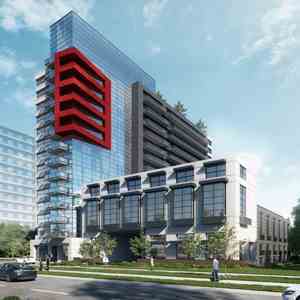 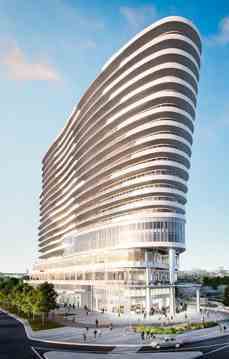 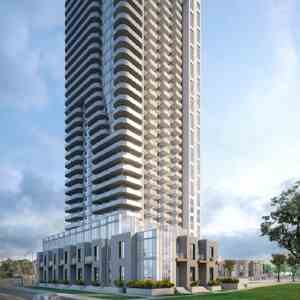 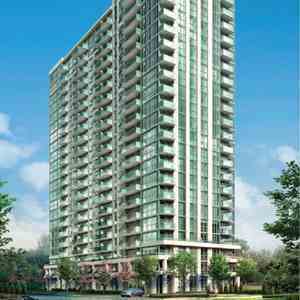 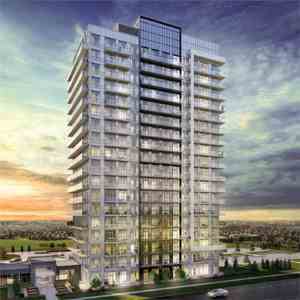 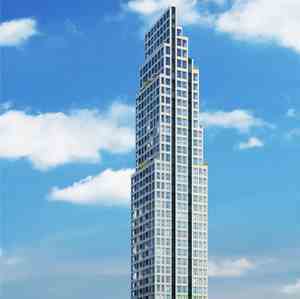 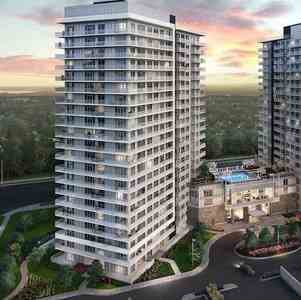 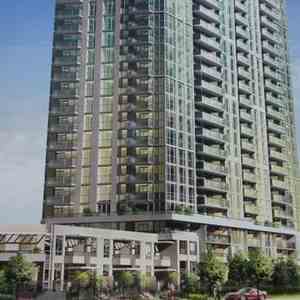 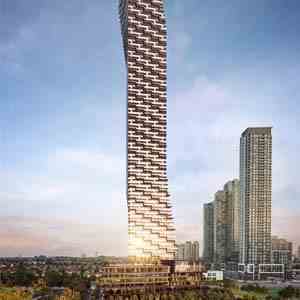 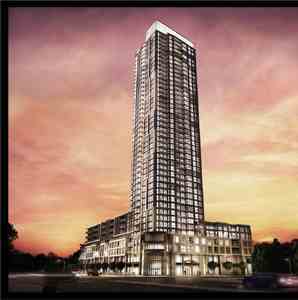 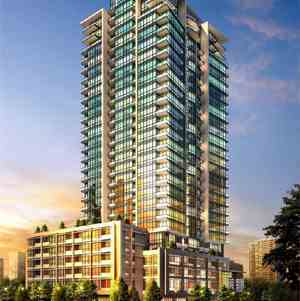 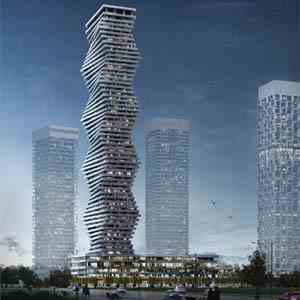 Arc Condominiums is a new condo development by The Daniels Corporation located at Eglinton Ave West, Mississauga. 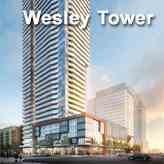 An incredible location with direct access from the Erin Mills Town Centre, next to the Credit Valley Hospital, steps to public transit and minutes to highway 403 and 401.